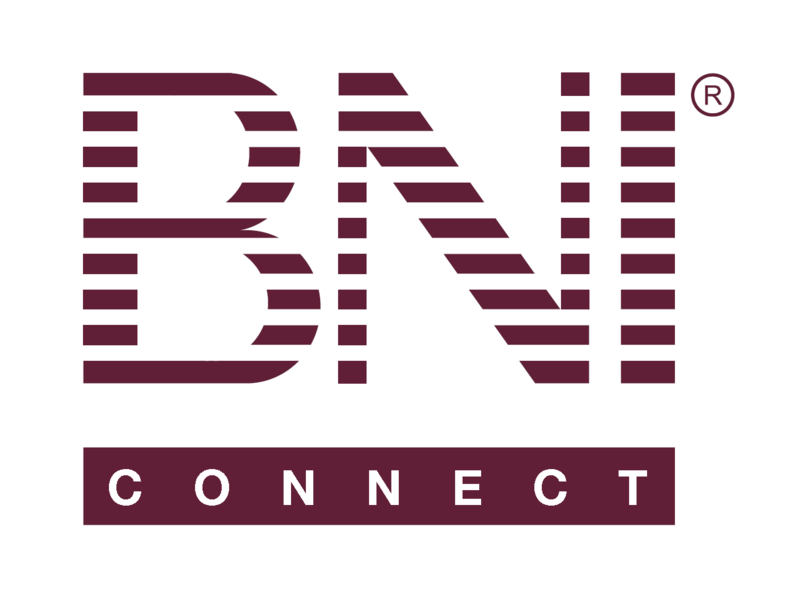 BNI Branding Standards and Logos – BNI Connect & BNI University Support - How Can We Help You? These files have been relocated to BNI University. Please login to www.bniuniversity.com for access to these files. If you do not have access to BNI University, please contact your Executive or National Director who can provide these files to you. For additional information or assistance, please use the Submit a Request link in the upper right corner for support. You may also contact support@bniuniversity.com or branding@bni.com for specific help in those areas. I would like to mention BNI on my website. Any suggestions? @DrRalph - for specific guidelines regarding branding, please speak with your Executive Director and\or send an email to branding@bni.com. Was looking for the RGB breakdown but can't find it. So I opened the eps in Corel draw and it comes in as a cmyk but the values are different to the cmyk values in the standards. Which do we use? @Jeremy Dannheisser the very first link on this page "BNI Btanding Standards" will take you to the PDF branding standards guide with has the color codes for all the BNI sanctioned colors - RGB, CMYK and PMS. It also contains details on usage. Is there a particular reason why I'm unable to download the BNI Graphic Elements? How can I branding my products on BNI app ? Jeremy, I am working on a new retractable banner for our chapter but cannot seem to find the photography bank to get the approved stock photo images. Can you let me know where this is stored on BNIBranding.com? Thanks a bunch in advance - let me know if you'd like the files and I can email them to you. Could you help me with the color code of the new BNI logo? where have the business card template gone? Is there a backdrop template to be used in official events as chapter launching? Hi, can I help? I have BNI branding elements Folder on my computer, I can send it via email meanwhile the problem is solved. It will be a great help from you. Will look forward to hear from you soon. Heya BNI Team. :) In order to ensure we are using the most current versions of all BNI branding materials, we should always refer to the BNI Branding guide that was last issued in May 2017. It is available through BNIUniversity.com If using a graphics program like Adobe Illustrator, the branding guide pdf can be opened and the correct logos and elements can be extracted from the guide as they are all vector graphics. Go to "Content" and search for "Branding"
For additional information or assistance, please use the Submit a Request link in the upper right corner above for support. You may also contact support@bniuniversity.com or branding@bni.com for specific help in those areas. Great news!!!! Thank you Mr Greg Travnicek! I need the Branding rules and BNI Israel is not yet in BNI university, what can i do ? Hope you're in BNIU soon. There's a lot of useful material there! Srta. Lílian Juzumas de Lima you are so helpful !! !